Folded size: 4.75" x 7.25"
If you want your next film or presentation to be noticed and taken seriously, custom DVD printing is exactly what you need to make that happen. Investing in better business cards and business attire gives a professional look, and so do professional DVD labels and covers. Print DVD covers, cases, booklets, inserts, labels, and wallets and watch your DVDs pique everyone’s interest. 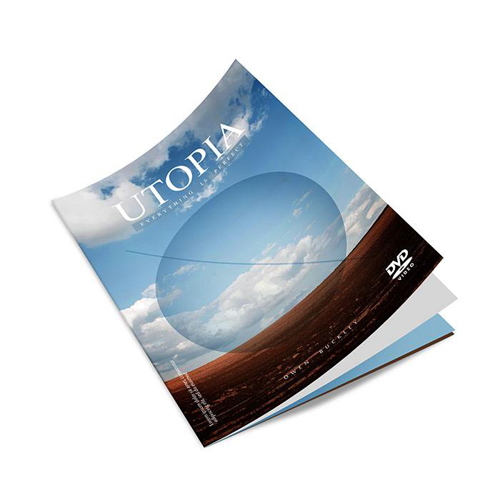 Custom DVD printing is just the thing for B2B sales presentations, product demos, and films. You can even use DVD products for customizing weddings and other special events. We even offer a range of customization options for your DVD packaging, including custom finishes, saddle-stitching, stocks and more. 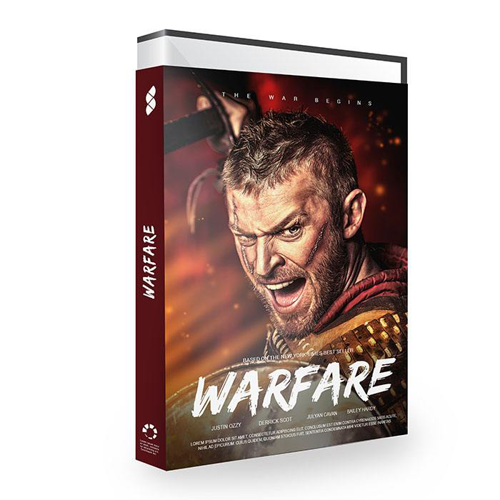 With fast turnaround times, you can even have your custom DVD packages in as fast as 2 days. Print DVD covers and other custom DVD products today.